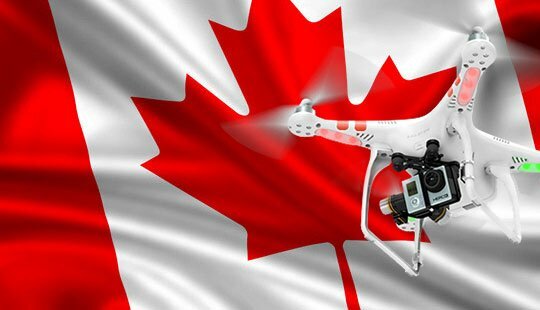 Toronto, ON, May 1, 2018–Leading drone InsurTech software distributor Drone Software Canada Inc. (DSC), Canada’s leading provider of drone automation software for the insurance and roofing industries has been awarded a Nation-wide Complex Restricted Standing Special Flight Operations Certificate from Transport Canada. This advanced Standing SFOC allows DSC to operate Unmanned Aerial Vehicles (UAVs or ‘drones’) weighing 25 kg or less in complex environments within built-up areas in Canadian cities and towns as well as within Controlled Airspace, with relatively short notice, subject to the terms and conditions specified by Transport Canada and Nav Canada. DSC qualified for this advanced UAV operation certificate by demonstrating to authorities the ability to successfully meet all regulatory requirements. 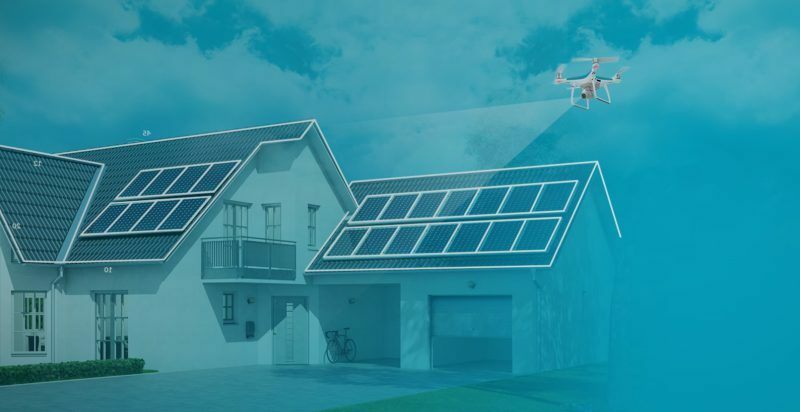 DSC is the exclusive Canadian distributor of patented IMGING™ drone automation software developed by their US principals, Loveland Innovations, LLC especially to meet the needs of p&c carriers, restoration contractors, and the roofing industry. With advanced features such as automated flight controls, automatic damage detection, sub-centimeter image resolution, precise roof measurements and 3D models, IMGING sets the gold standard for drone automation. 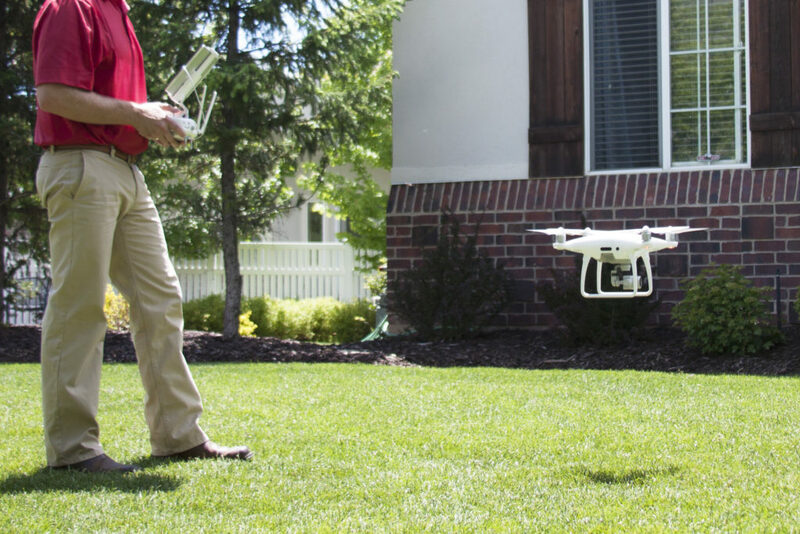 Loveland Innovations is the first company in the world to develop an autonomous drone inspection solution specifically for the Insurance P&C Industry and its property vendors. 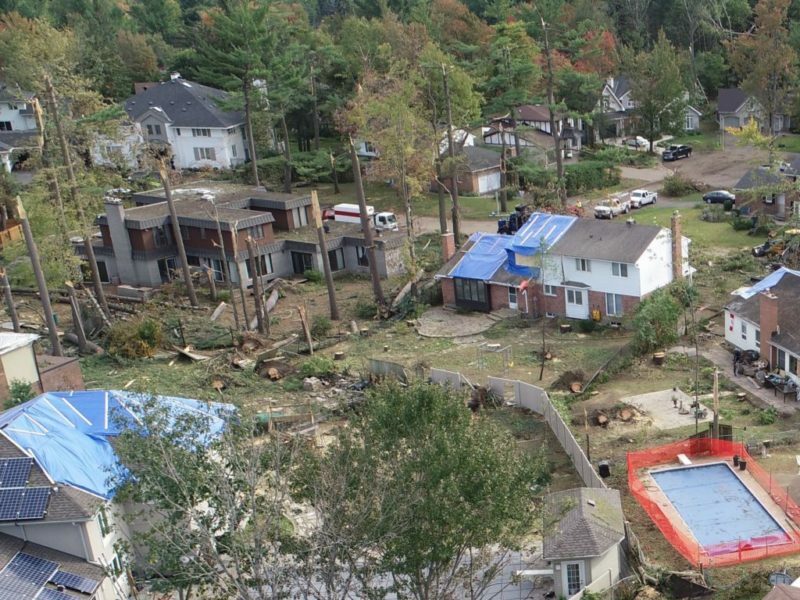 With this patented technology in the hands of insurance carriers, adjusters, and contractors, claims, underwriting or roof inspections can be done safely and in just a matter of minutes.